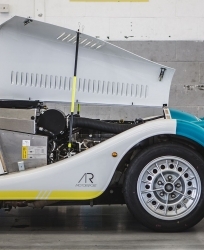 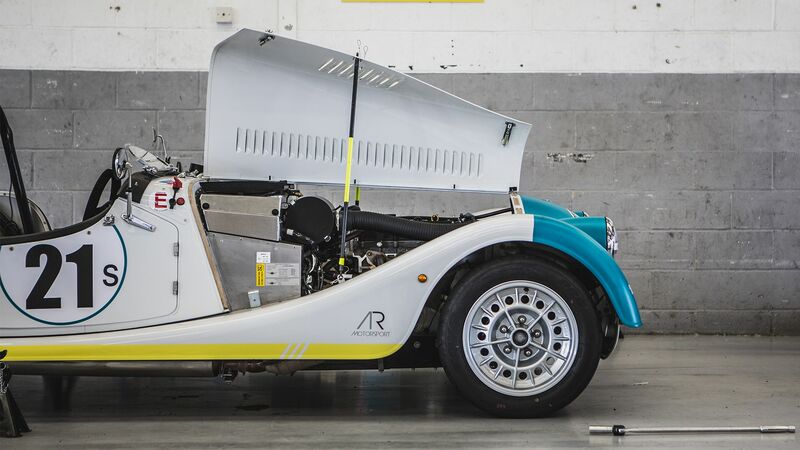 Read more about AR Motorsport offerings below and get in touch with an AR Motorsport official Morgan Dealership to learn more. 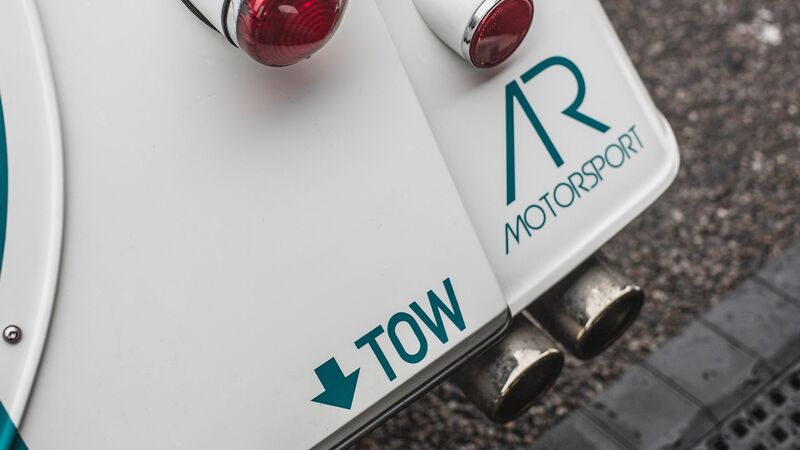 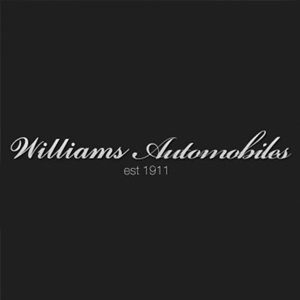 A range of proven performance parts are offered by AR Motorsport online or through official Morgan Dealerships. 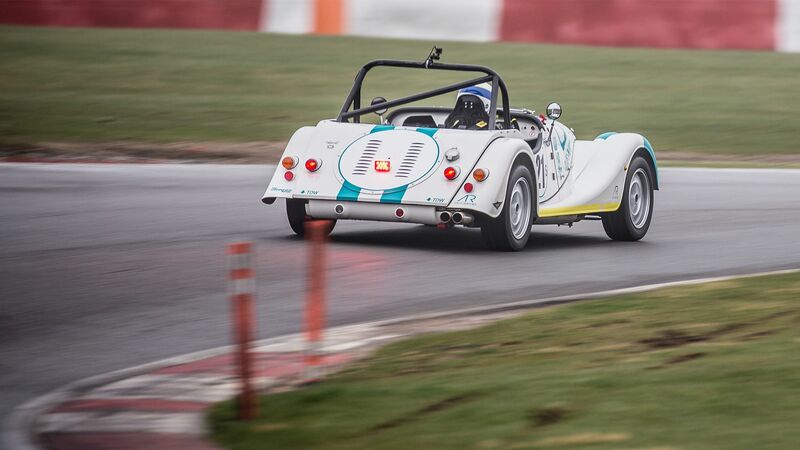 Each part has been specifically developed for use on road or track. 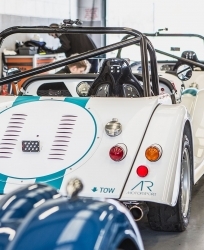 A range of proven performance parts are offered by AR Motorsport online or through official Morgan Dealerships. 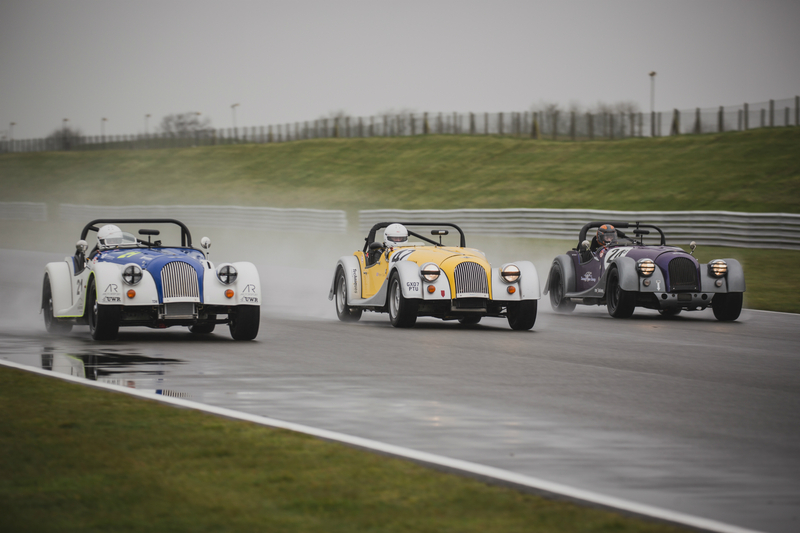 Each part has been specifically developed for use on road or track. 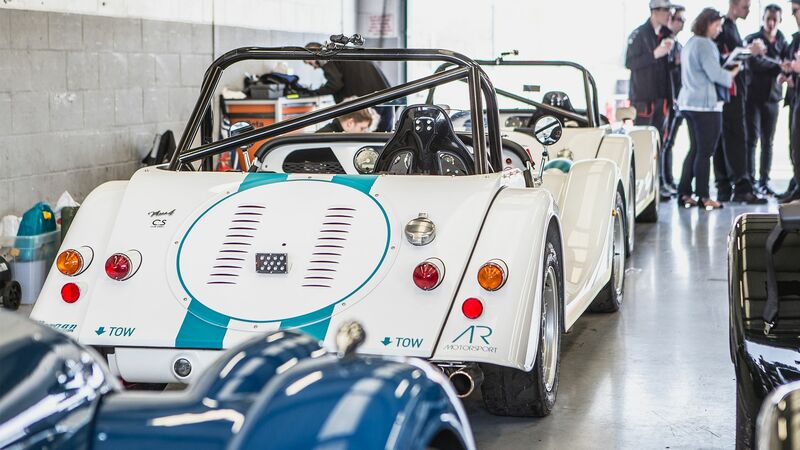 A range of proven performance parts are offered by AR Motorsport online or through official Morgan Dealerships. 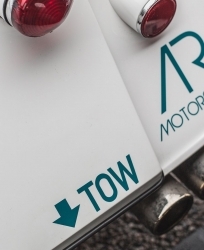 Each part has been specifically developed for use on road or track. 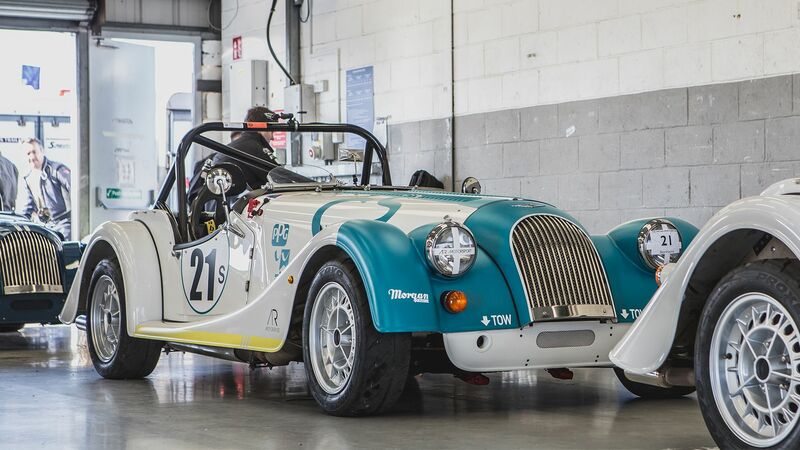 The Morgan Plus 4 Club Sport is the entry level Morgan race car, ideal for those looking to start racing, sprinting or hill climbing. 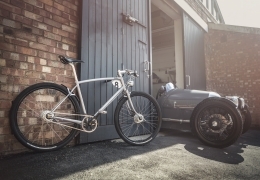 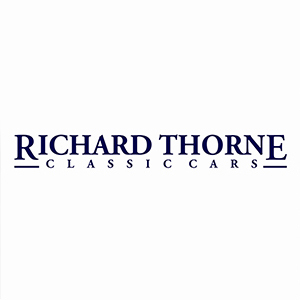 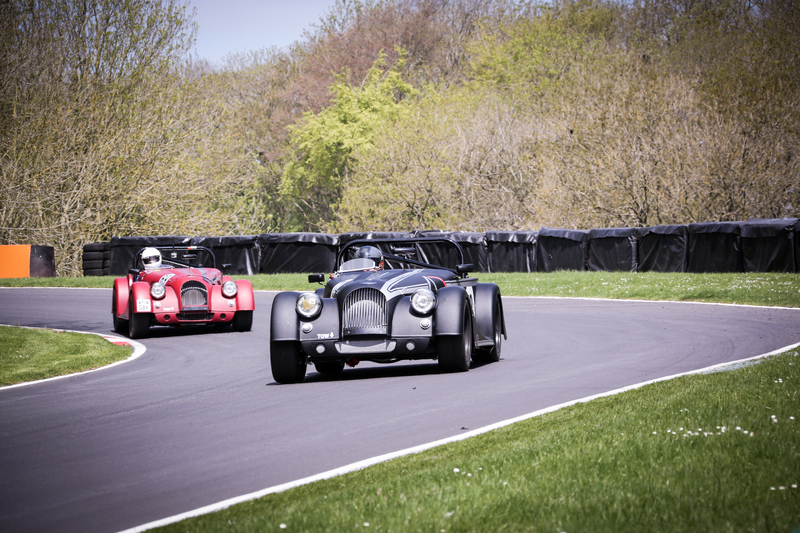 A true British sports car that offers a reliable combination of road and race use. 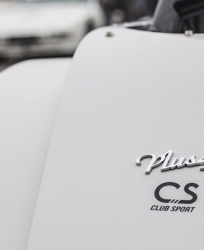 Choice of 4 Club Sport colours with contrasting Club Sport graphics. 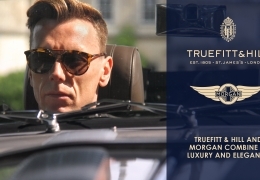 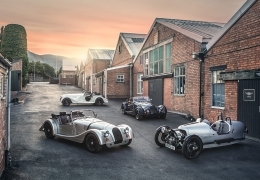 The Morgan Plus 4 Club Sport is available from official AR Motorsport Morgan Dealerships. 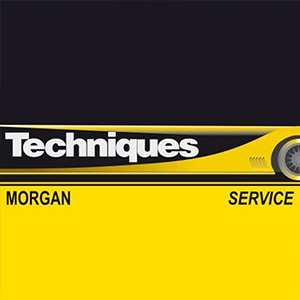 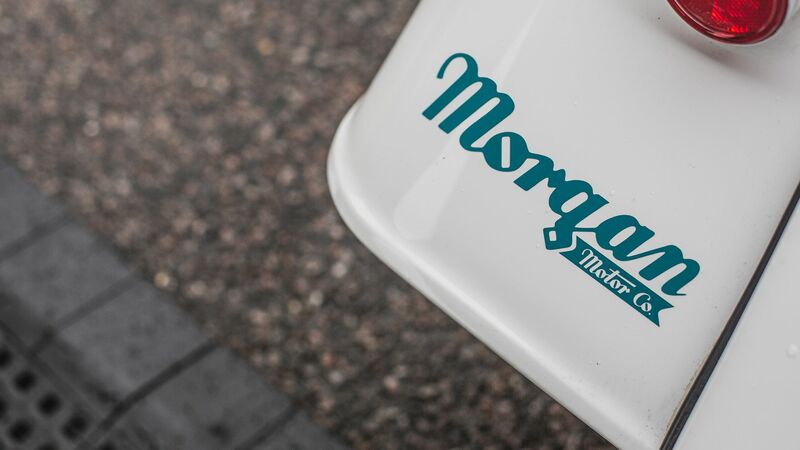 Established in 1985, the AR Motorsport Morgan Challenge Race Series is a one-make Morgan race series. 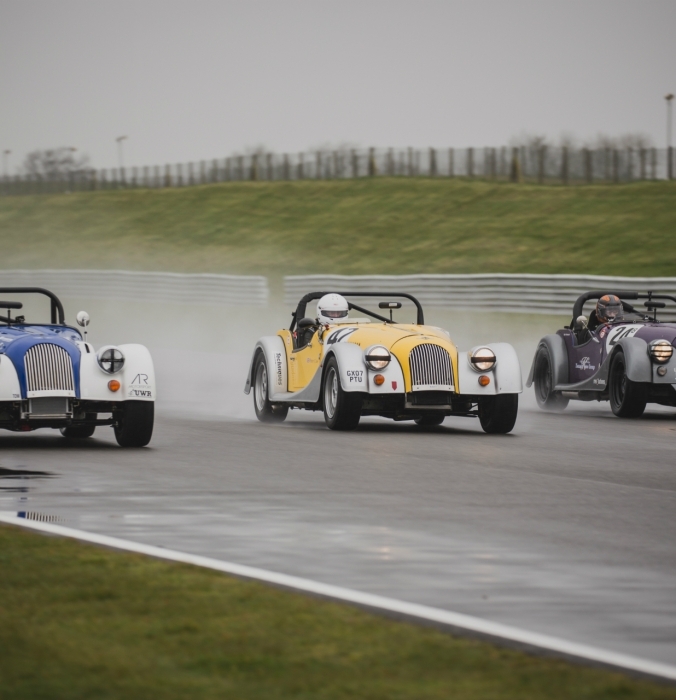 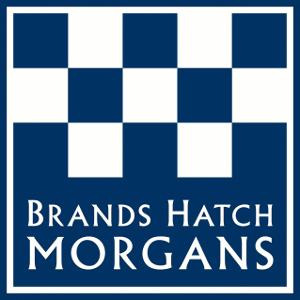 Open to all 4 Wheeled Morgan race cars, the challenge series races at circuits across the UK and in Europe. 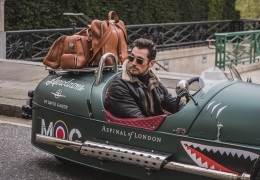 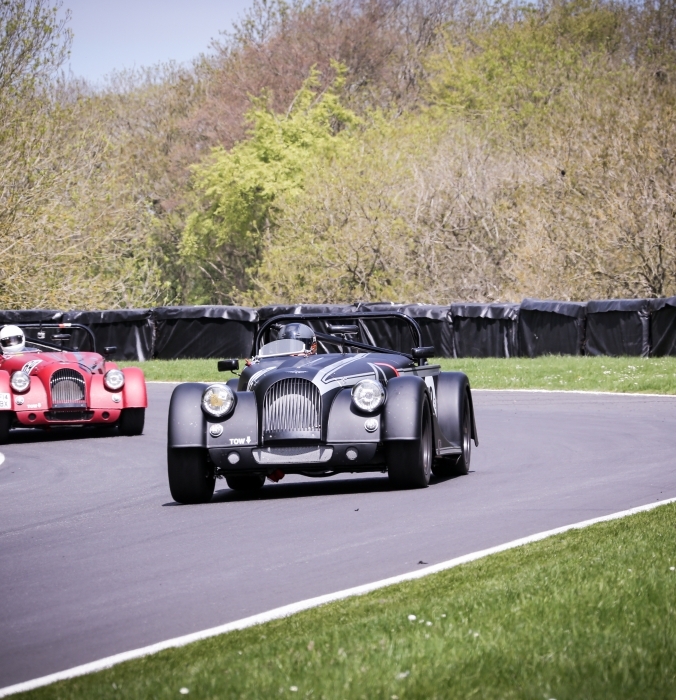 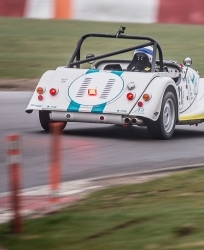 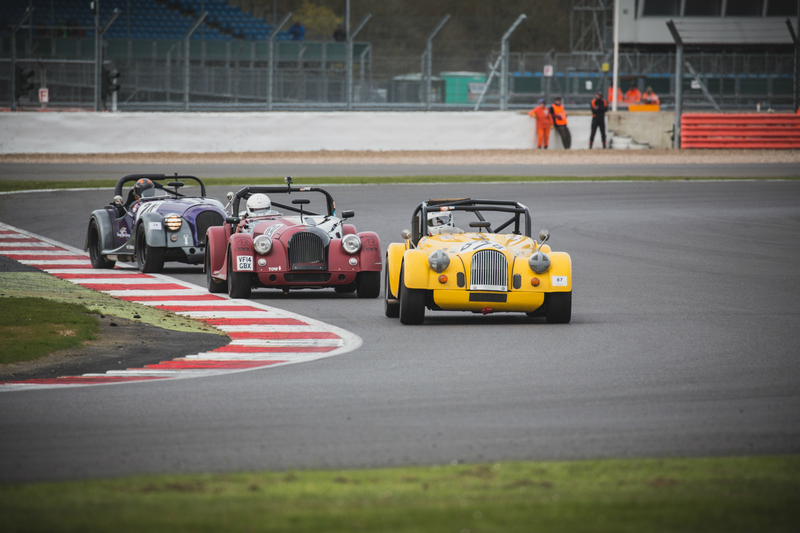 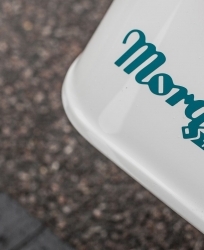 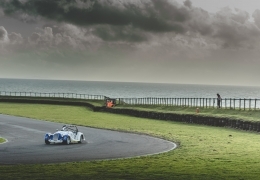 The Morgan Motor Company actively supports the Morgan Challenge through their performance division, AR Motorsport. 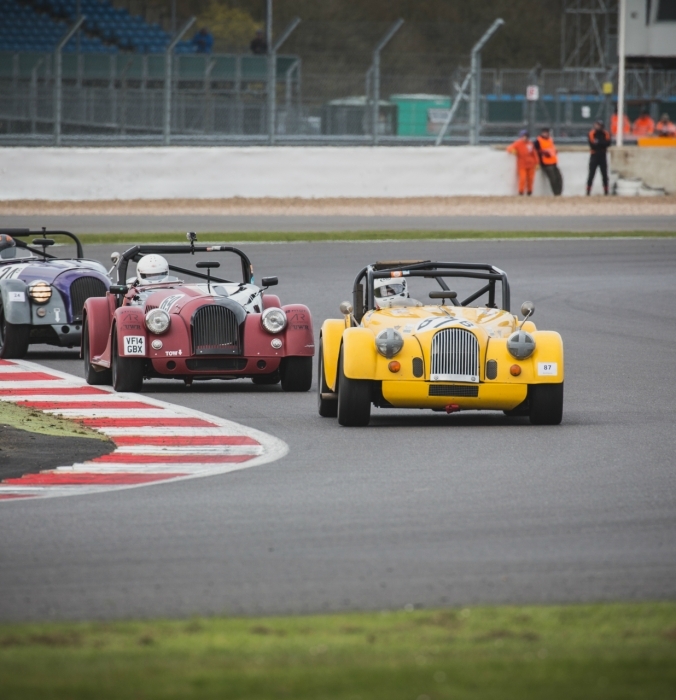 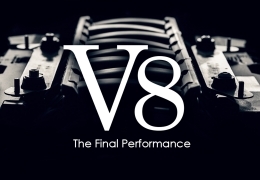 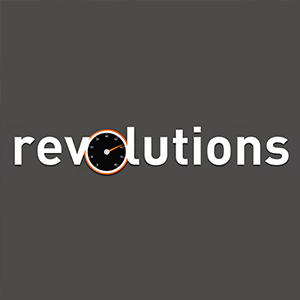 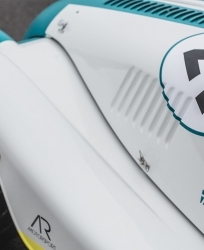 The series comprises of a number of different classes, ranging from entry level 4 cylinder race cars right through to the fastest V8 and V6 race cars. 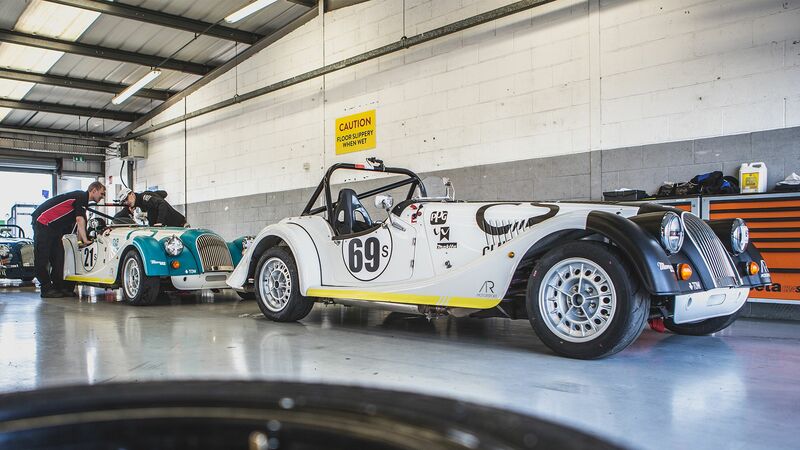 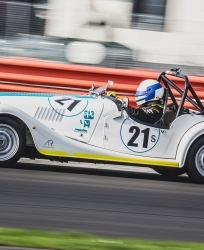 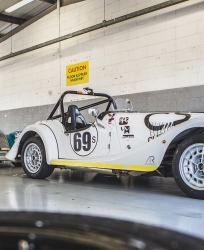 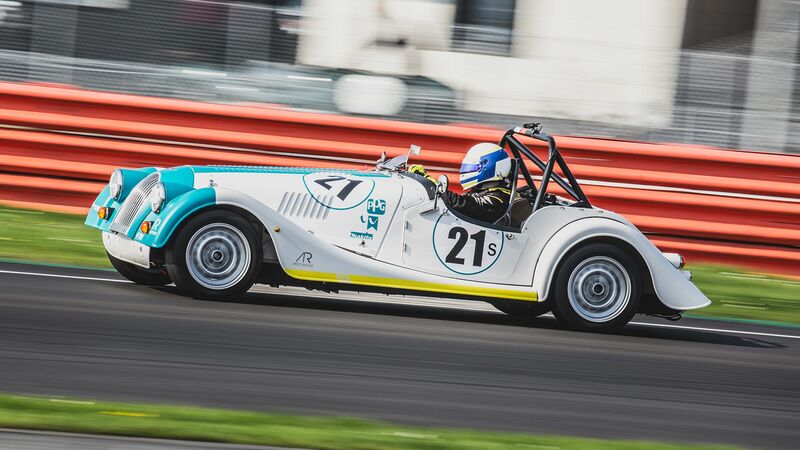 Supported by a range of official AR Motorsport Morgan Dealerships, competitors can benefit from experienced and approved Morgan experts for race support, preparation and full race car builds. 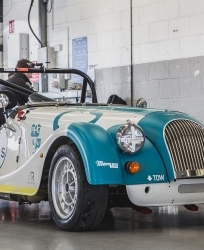 The new Morgan AR Plus 4 will be launched on the Morgan stand at the Silverstone Classic event this Friday 24th July. 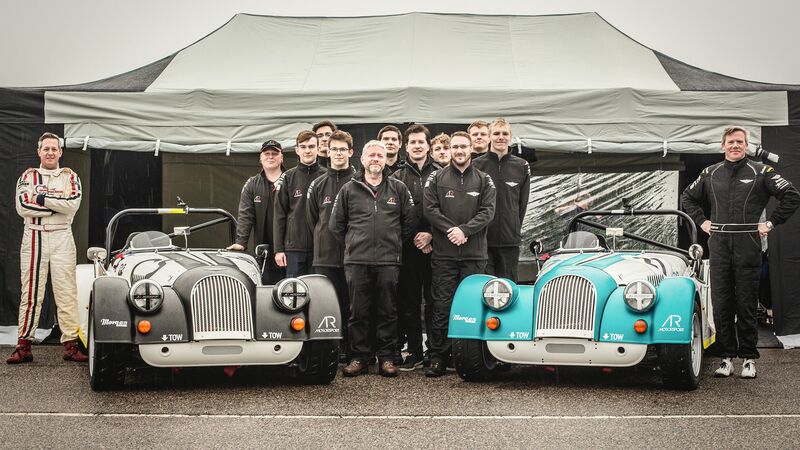 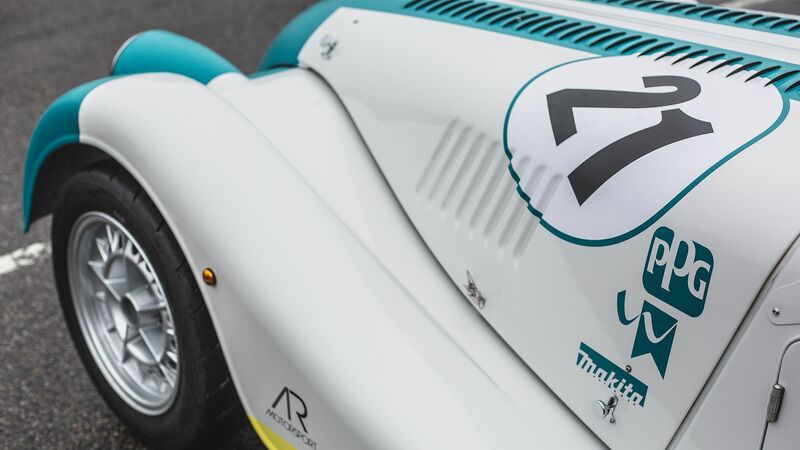 Now in their 3rd year of partnership, Morgan Motor Company and the University of Wolverhampton Racing Team run two factory race cars in the Challenge Series. 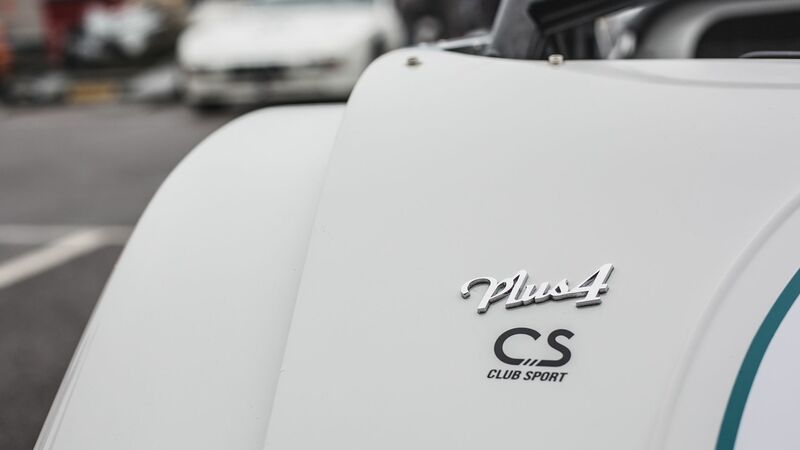 Supported by a student lead race team, Tony Hirst and Craig Hamilton-Smith race in Plus 4 Clubsports, fully prepared and supported by students at the University of Wolverhampton.